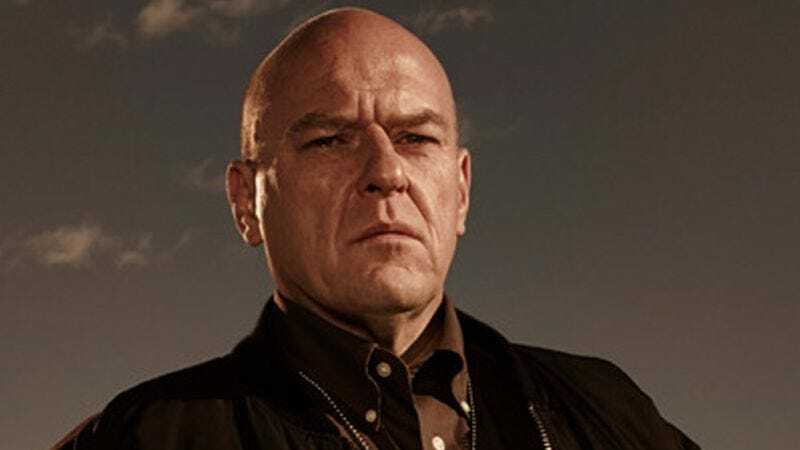 According to Deadline, Breaking Bad’s Dean Norris has joined the cast of The Secret In Their Eyes. A remake of Argentina’s 2009 Oscar winner for Best Foreign Language Film, Secret will be directed by Billy Ray and stars Chiwetel Ejiofor as an “ex-assistant DA who returns to Los Angeles on a joint task force with the FBI, still obsessed by the unsolved murder that continues to haunt him.” Norris—no stranger to obsessions over unsolved cases that tend to haunt you—will play a District Attorney who’s also investigating the case, and hopefully not ending up chasing any relatives this time. Julia Roberts and Nicole Kidman round out the cast.